There is every reason as to why every student should start a business in campus. What do you stand to lose? Nothing, with all the free time and resources that you have. Classes are time and energy-consuming and it is true that you need time to rest. But you can turn the amount of free time you have into something useful. Note that campus is the only place that you will get ready customer-students to test and promote your idea for free. Make use of the fast free Internet/Wifi you have in your campus to develop your business ideas. Your parents are paying thousands for the resources in university. Is is okay if you start your business in campus and fail. The lessons of failure will be of great importance in your life in future. In this post, I will be sharing about some of the top billionaires who begun their businesses in campus. Larry Page was born in 1973. 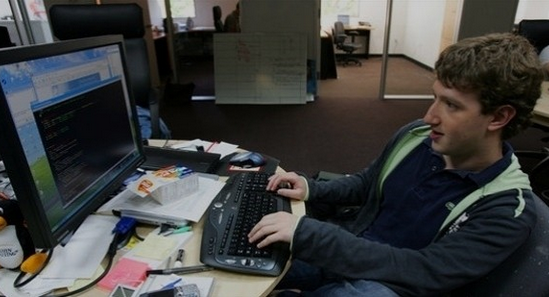 He joined Stanford University for his studies where he and Sergey Brin started BackRub a search engine for their school. They later founded Google which has revolutionized the world like no other innovation has ever done before. March 2017 statistics by celebrity net worth show that Lary Page is worth $38billion ( ksh.3.8 trillion). 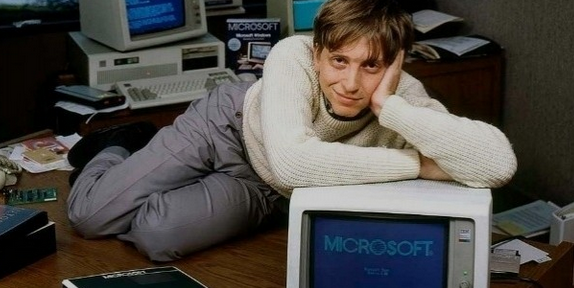 Bill Gates was born on October 28th, 1955. He remains as one of the top contributors to the growth of the digital business. He attended his early school at Lakeside School. Thereafter, he joined Harvard University. He started working on his PC Software in university. 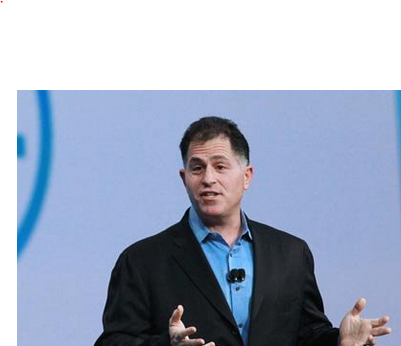 It is what grew into the common Microsoft company that makes him richest person in the world. March 2017 statistics by celebrity net worth show that Bill Gates is worth $9billion( ksh. 9trillion). 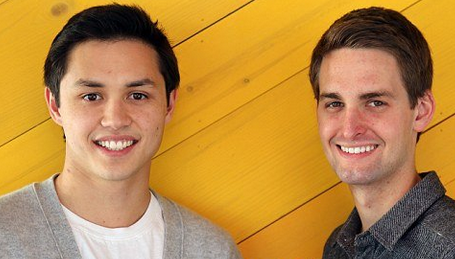 Evan Spiegel was born in 1990. He joined Stanford University and met Bobby Murphy. The two then started Snapchat. March 2017 statistics by celebrity net worth show that Evan Spiegel is worth $5.3billion( ksh. 530 billion). Start your business if you are in campus now. Let them party as you work on your idea. Life will be on you side in future. 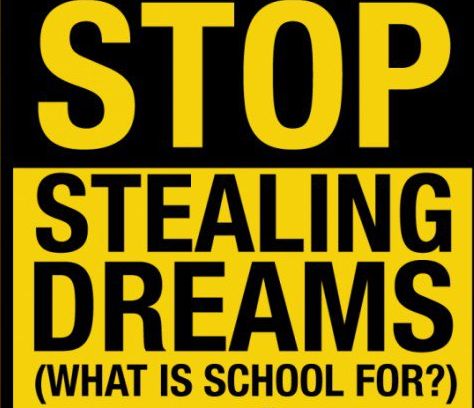 Do not our guide on how to start your business in campus: College and University!